SPECIAL: first time patients 50 units are $399 plus HST. Visit us for honest, no-pressure free consultation with doctor. Get in touch today for an affordable Botox Jaw Reduction treatment! 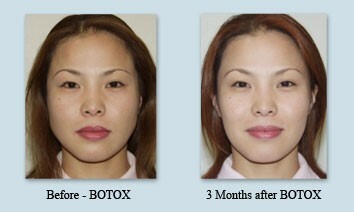 Botox is a regulated medication that requires a doctor’s prescription by law. The College of Physicians of Ontario requires a physician perform the initial consultation and assessment of every new Botox patient. You will meet the Doctor in person. No shortcuts – no pressure – you can be sure you will feel comfortable.